At First Christian Church (Disciples of Christ), we talk a lot about open doors and an open table. We strive to be a community that welcomes everyone in the name of Jesus Christ! We believe that God's love is big and through Jesus Christ we are called to love one another. We know that stepping into a new place isn't easy. 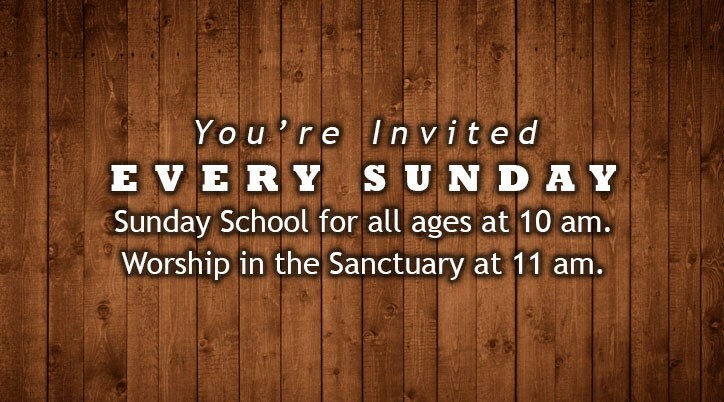 We strive to welcome all of God's people! 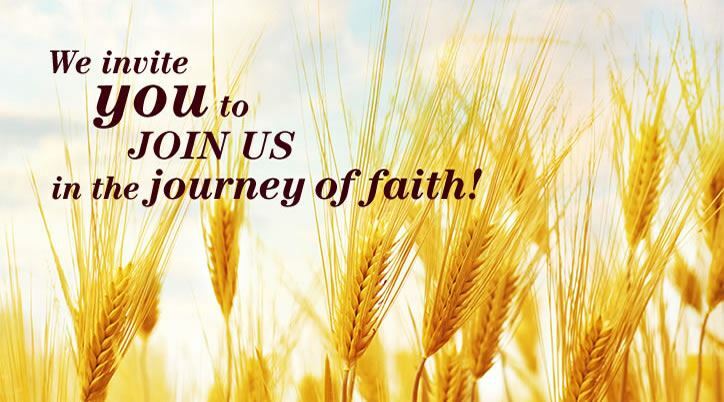 We invite you to journey in faith at First Christian Church in downtown Rockwood!